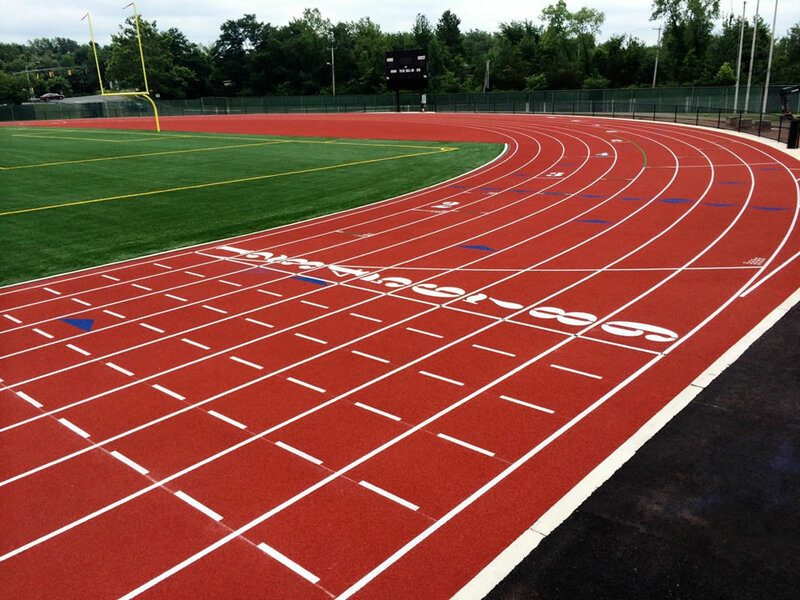 A new state of the art BSS-1000 track surface was installed on the newly renovated Willow Brook track facility in New Britain, CT. 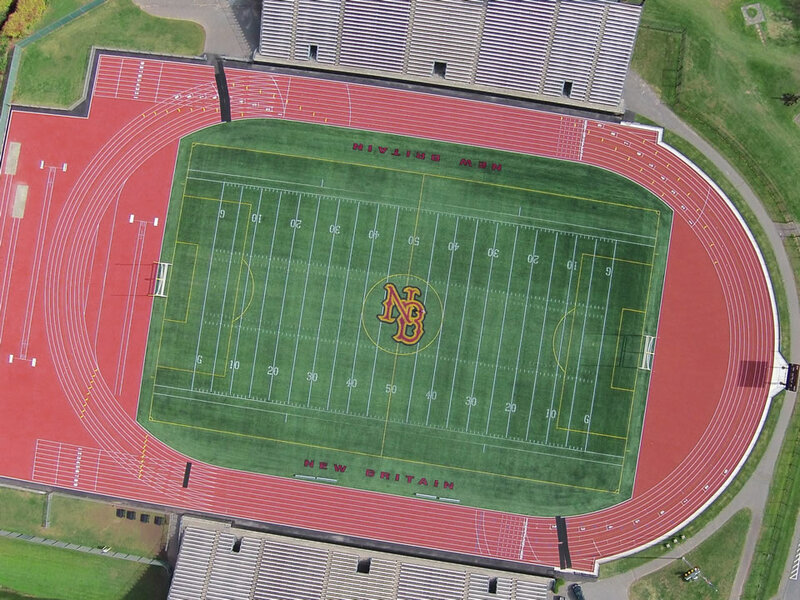 The decision making team at Willow Brook Park selected the Beynon BSS-1000 polyurethane full pour system for the renovated track at Connecticut’s premier championship track stadium. 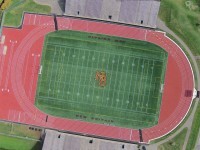 With over 10,000 square yards of competition surface, the facility at Willow Brook Park can accommodate the highest levels of high school completion in New England (including the 2016 New England High School Championships). The track features nine full lanes, four horizontal jump pits, three pole vault locations, steeplechase, an exterior javelin runway, and flexible throwing areas (including four shot put sectors). 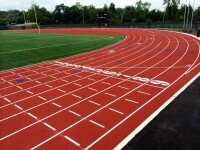 Cape and Island Tennis & Track is New England’s largest tennis court and running track contractor. Specializing in surfacing, construction, renovations, consultations, and repair, we've been proudly serving MA, CT, NH, VT, ME, and RI since 1972. Copyright © 2018 Cape and Island Tennis & Track, All Rights Reserved.